God of War‘s release date has been confirmed for April 20th, 2018, with the upcoming action-adventure game set to launch exclusively on the PS4. Sony’s Santa Monica Studio made the announcement today, revealing that the reboot will debut on 4/20, a date commonly associated with another recreational activity — playing with the Nintendo Labo. Yes, God of War is set to launch on the same day as Nintendo’s cardboard gadgets. Wait, what did you think we were going to say? 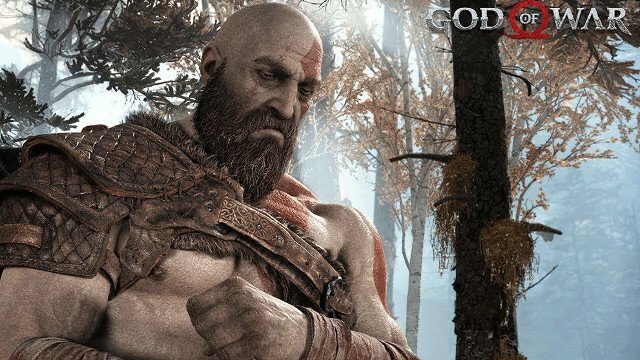 Sony also shared the game’s story trailer, offering more insight into the latest chapter in Papa Kratos’ life. Following his life following his battles with the Olympian gods, Kratos now lives with his son Atreus in a savage world inhabited by monsters and warriors. Tasked with teaching his son how to survive in this unforgiving environment, Kratos is forced to face up to the demons of his past as his son becomes more aware of his father’s murderous legacy. Watch the new God of War trailer below.